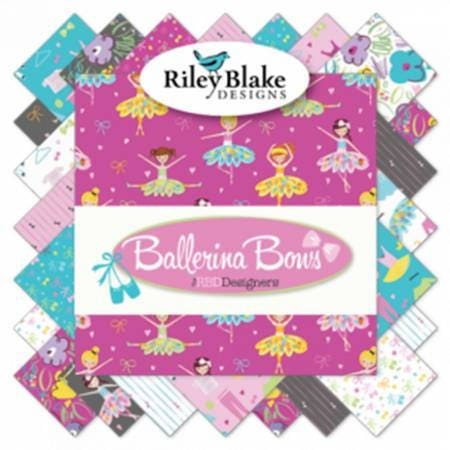 Perfect for your little dancer, Ballerina Bows by Riley Blake is adorable. 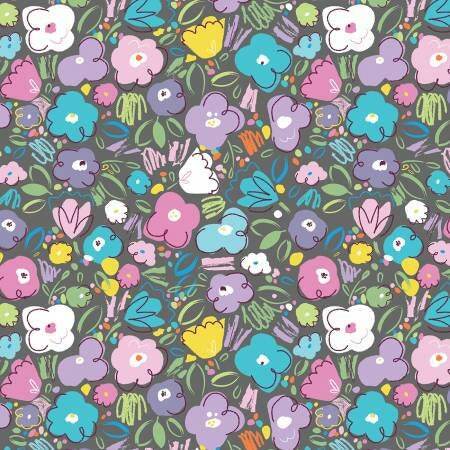 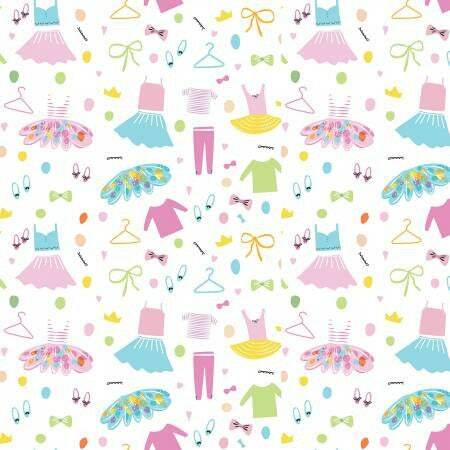 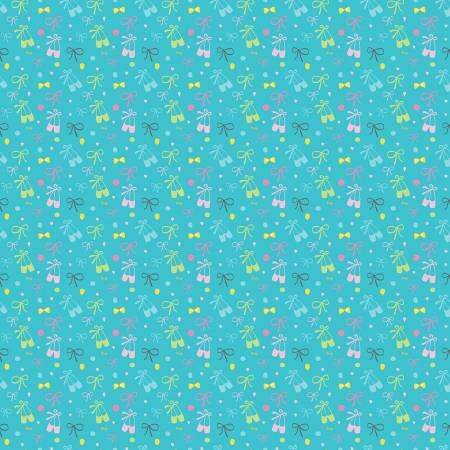 This (42) 2-1/2" x 40" collection includes aqua, gray, purple and pink ballerinas, tutus, shoes, flowers and more fun! 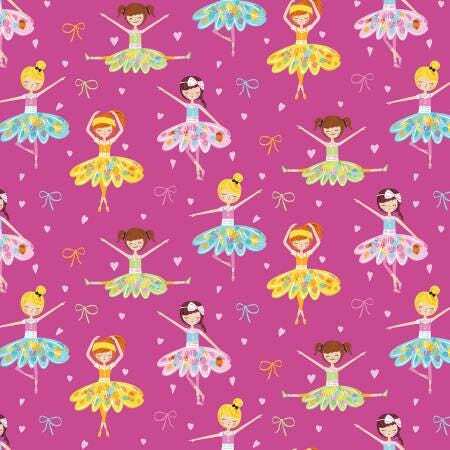 Make your dancer a quilt to take with her on dance events or even a bag to carry her shoes.